A building belongs to the period of the first half of the 19th century and the beginning of the 20th century. 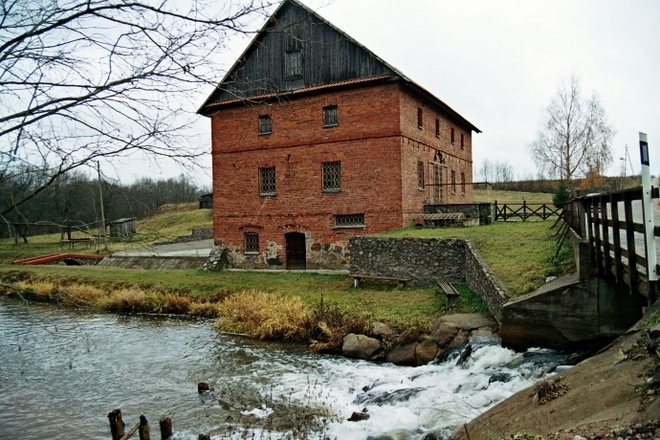 The mill was driven by water. It is surrounded by a beautiful landscape.